Halloween is almost here! Have you already picked the perfect Halloween get-up for the party? 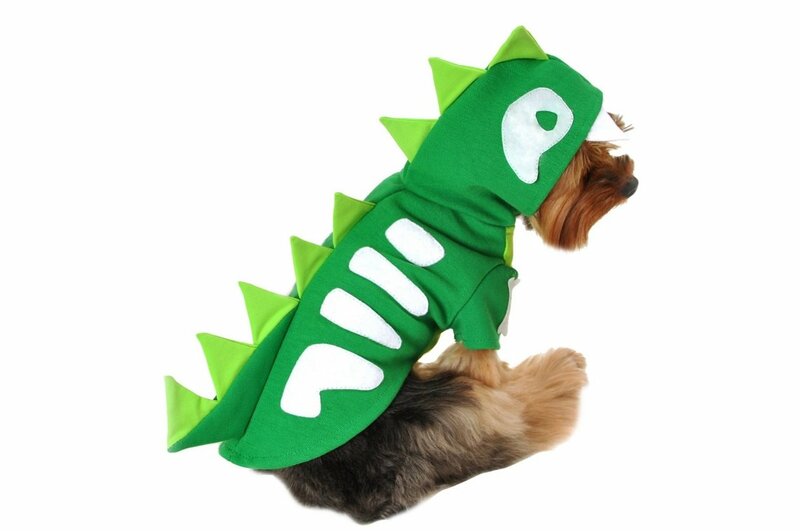 Then now you might want to think of a cute costume for your lovely pet! 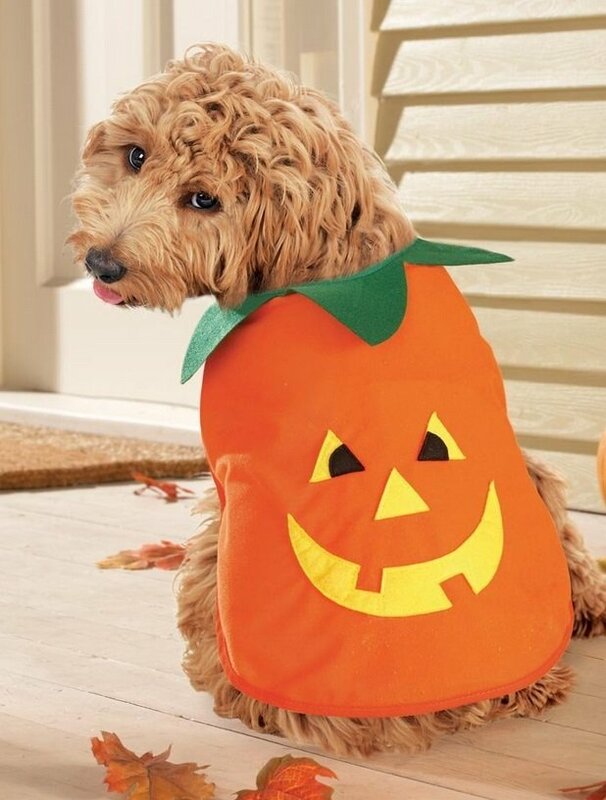 According to the National Retail Federation, about 23 million Americans will dress up their pets this Halloween. Need some ideas? 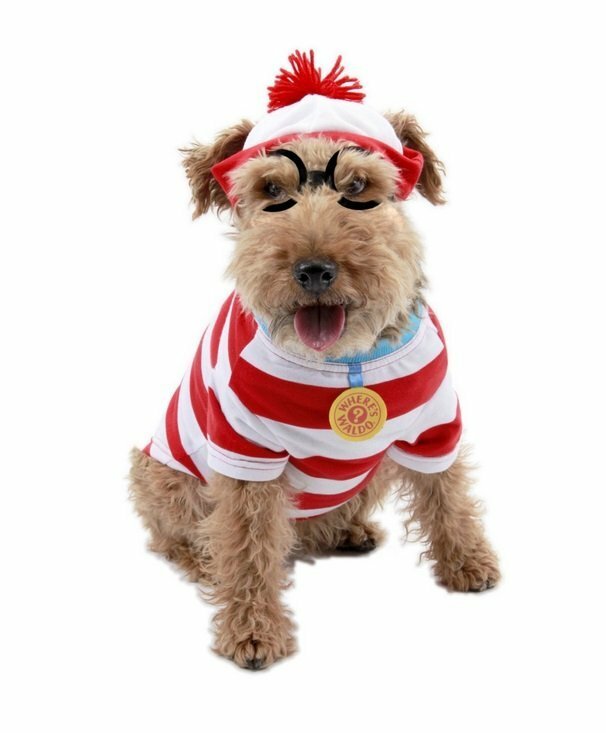 We have created a list of some awesome Halloween outfits for your furry friends. 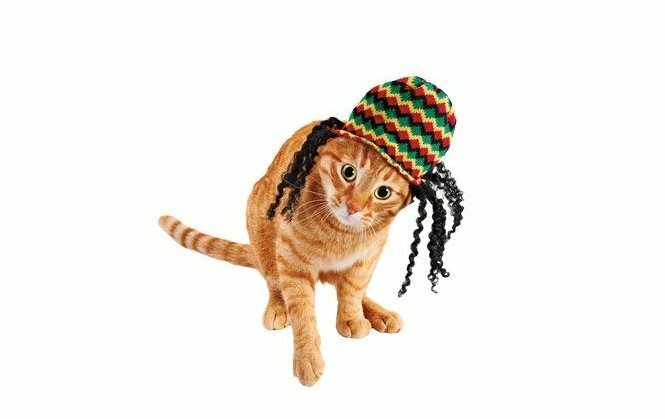 Here are 19 adorable pet Halloween costumes that will make you laugh! 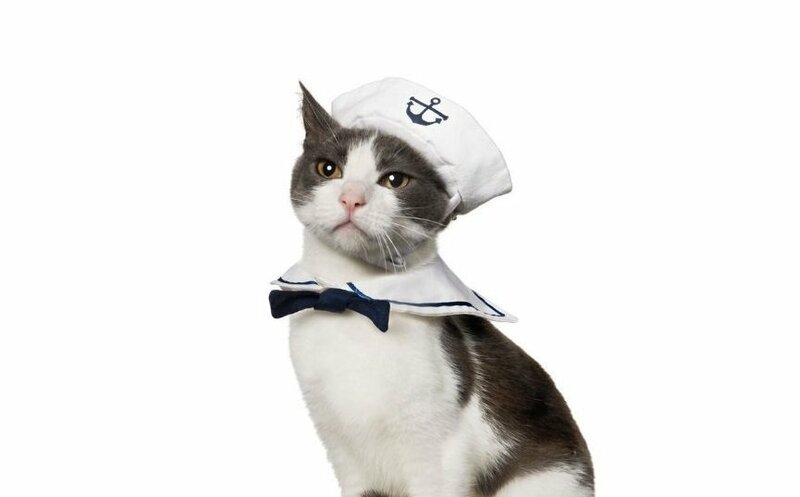 Dressed in the uniform, this crew member looks so cute! You can always go for this classic Halloween look! 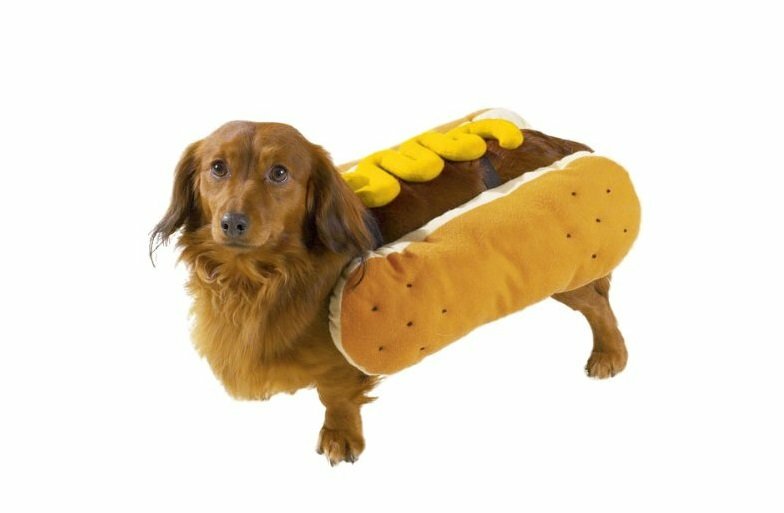 Your pup be irresistible in this delicious looking outfit! 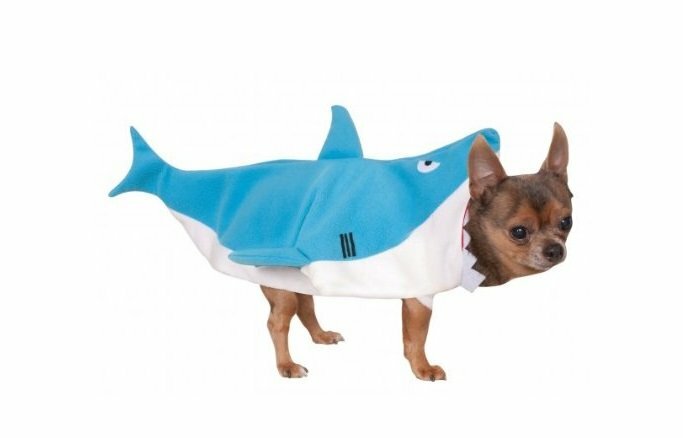 This Shark costume creates an illusion of attack! Let it be a night of reggae! 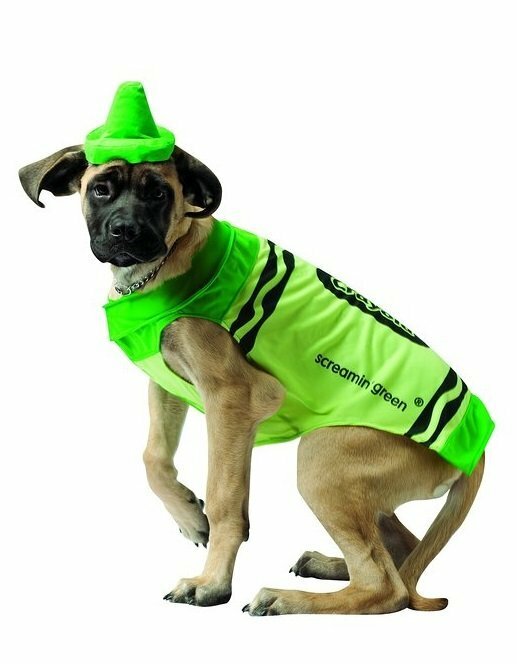 Here’s another bright pick for Halloween party! 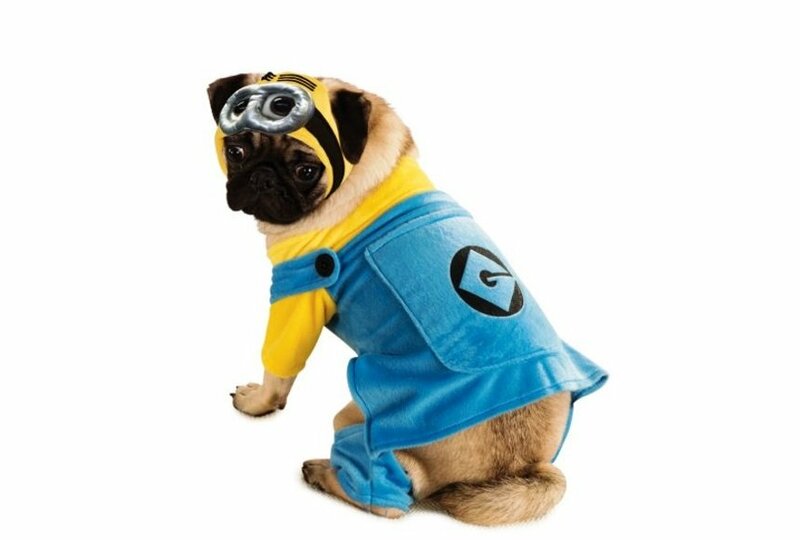 Turn your doggie into adorable Minion! That is one of the cutest dinosaurs ever! No words needed! Cute, adorable and so silly! 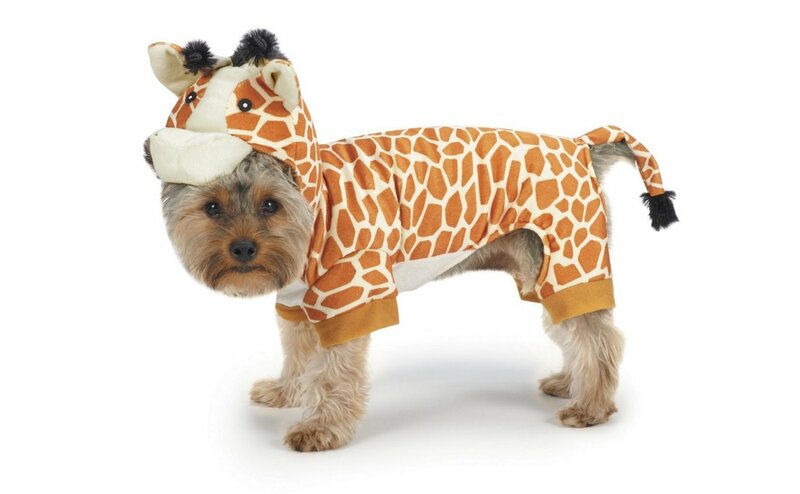 This adorable Giraffe Dog Costume is nice and cozy and incredibly cute! 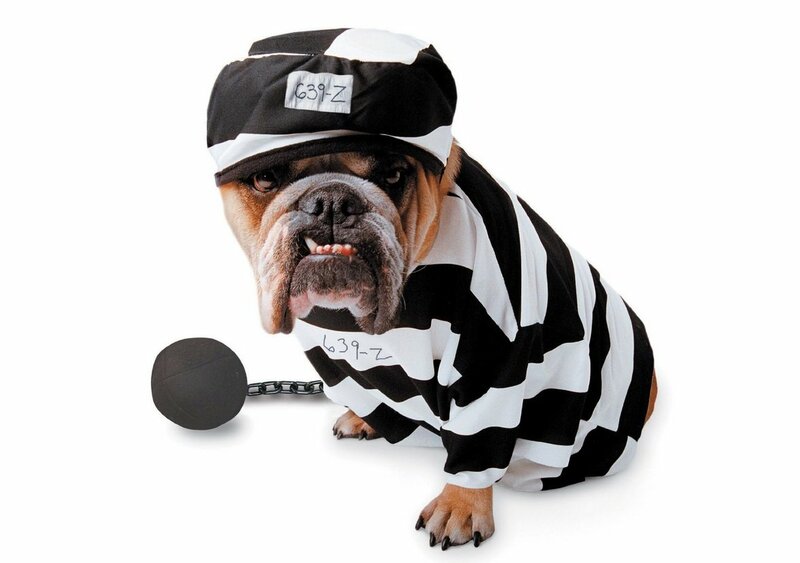 Let your puppy hang around the house in these black and white stripes. 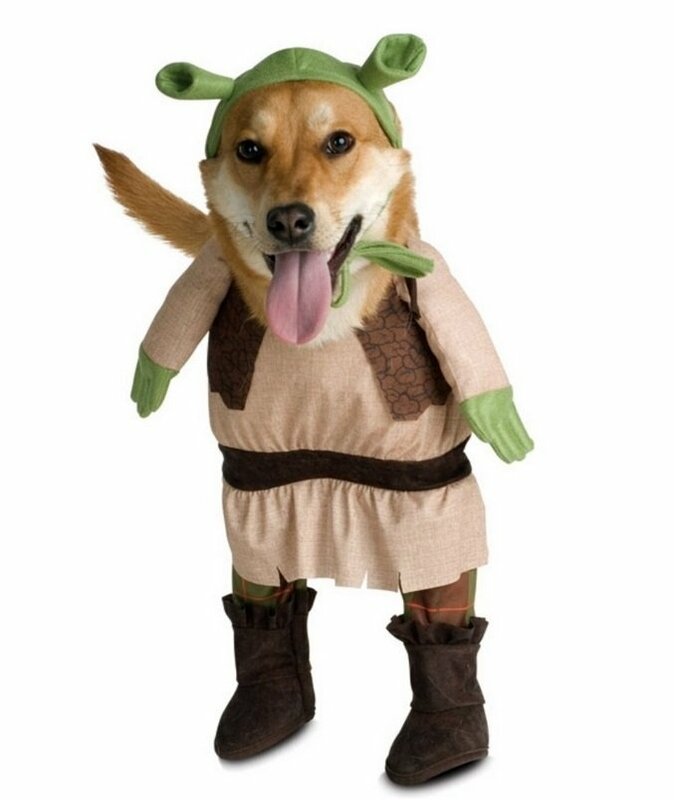 Turn your doggy into one of the most popular characters of animated movies! 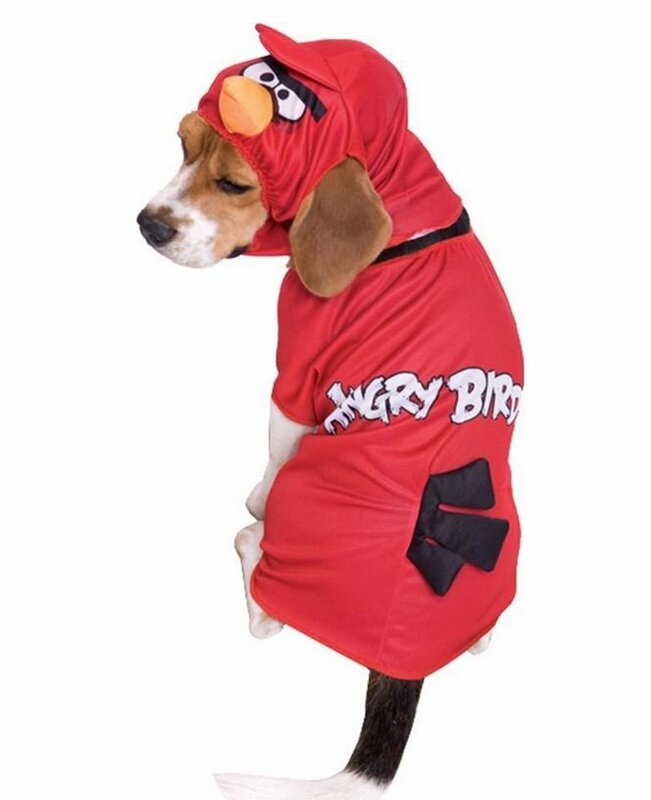 Transform your dog into a speedy bird with this Angry Birds Red Bird Costume! 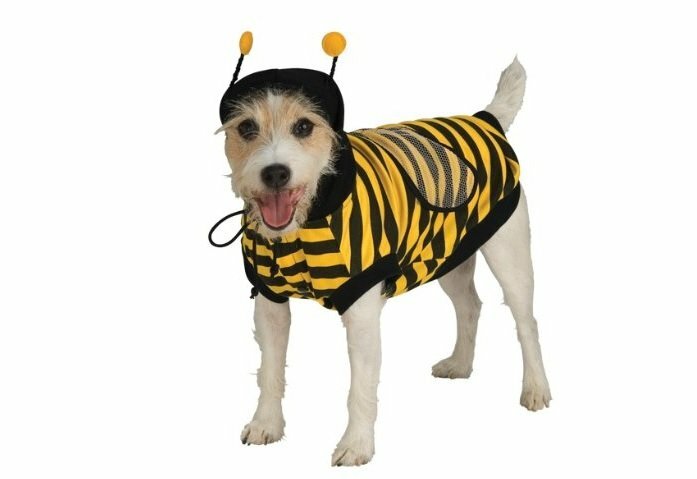 Your puppy will be the cutest in this bee-striped shirt! 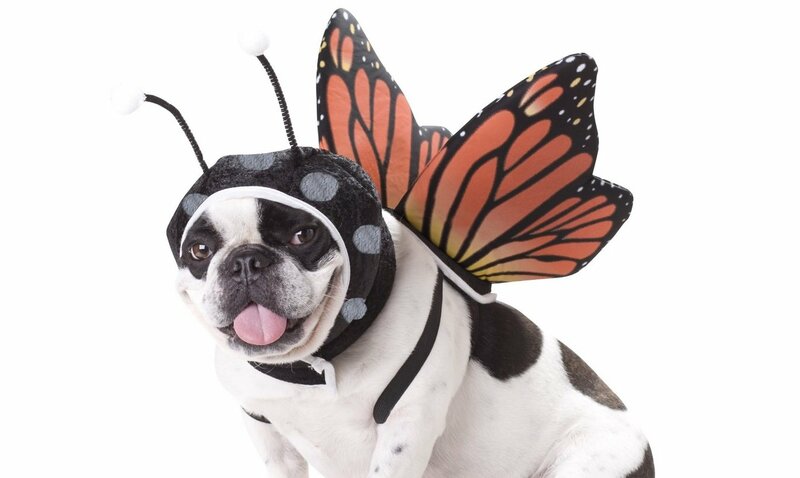 Make your pup look like a beautiful Butterfly with those adorable wings! 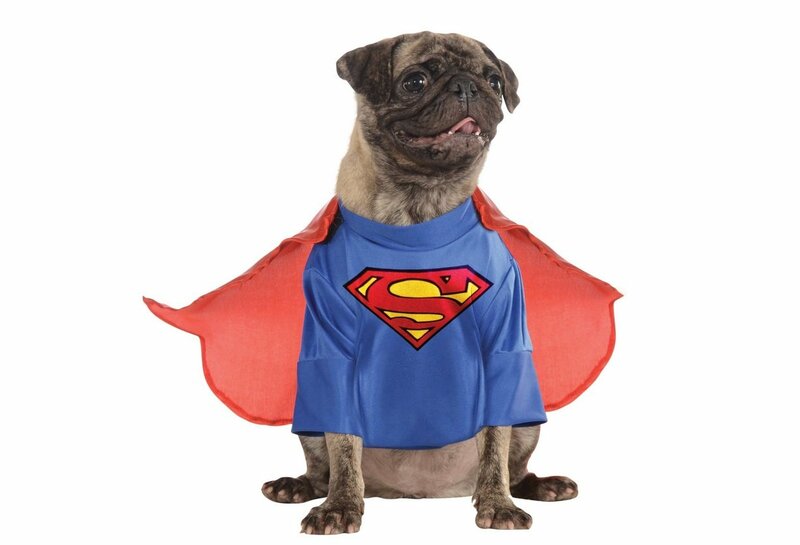 This cute Superman Costume features blue uniform with a red cape. 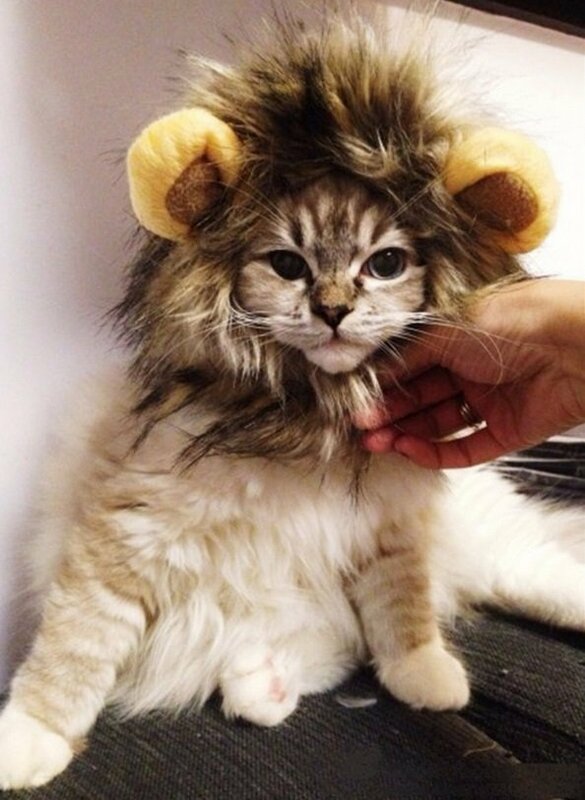 This fun Lion Costume for your pet includes the plush mane headpiece. 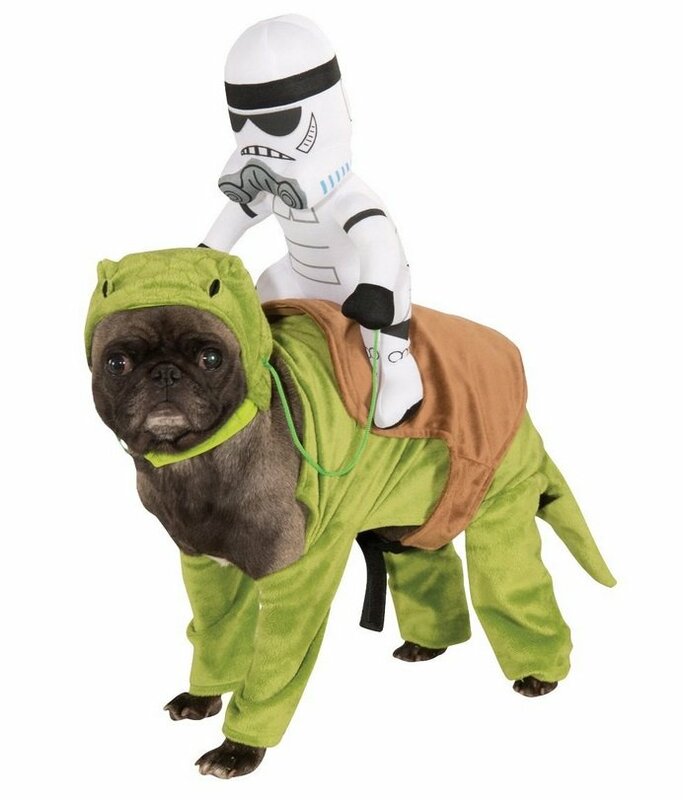 Your pet can join the fun with this officially licensed Star Wars costume. But be careful and remember, clothing should not restrict movement or affect animals ability to relieve themselves. 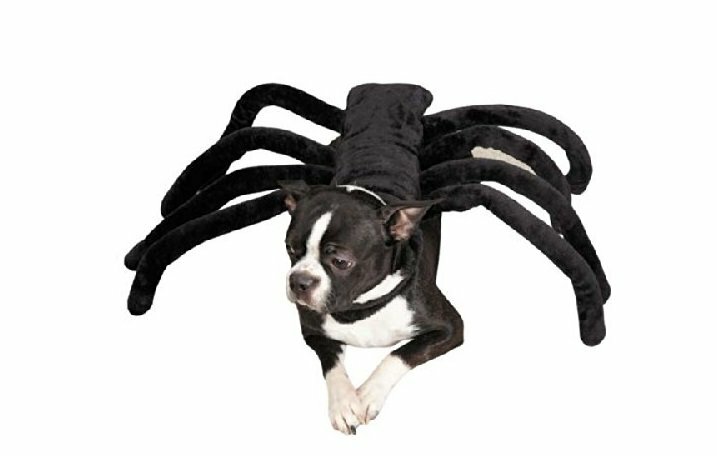 Will you be dressing your pet up this Halloween? 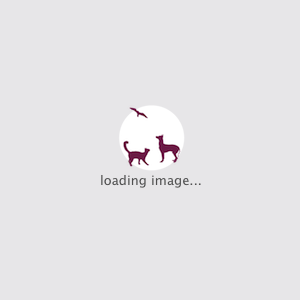 Send us your Halloween pet pictures using this form.